Cash prices from BestPriceMRI.com are your key to a highly accurate, highly affordable MRI or other diagnostic imaging service. When doctors order an MRI, CAT scan, or similar imaging procedure, they rarely think about the patient’s finances. It is your right to shop around for an imaging facility that fits within your budget without compromising on quality. BestPriceMRI.com makes the process simple and hassle-free. Visit a facility close to home and receive a complete, personalized diagnostic report within just 1-2 working days. We’ll even send a copy straight to your doctor. Start here to find free and instant quotes for the lowest prices on imaging in your area. 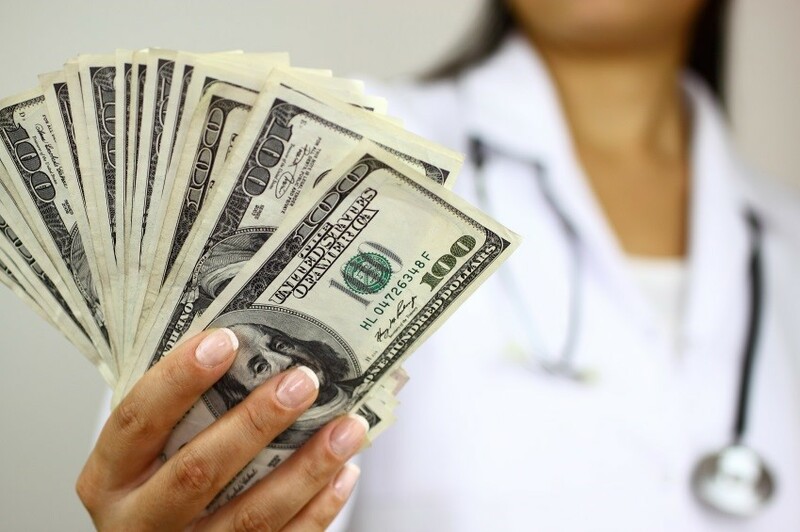 “Cash Price” does not mean you have to pay green cash for your procedure. The term cash price simply means the price without having to go through insurance. When booking your appointment with us, you can pay with any major credit card. Can I Still Pay Low Cash Prices for an MRI if I Have Health Insurance? Of course! Even with the best insurance, an MRI or other imaging procedure may end up costing you thousands of dollars. 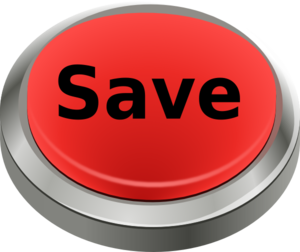 Rather than navigating a high-deductible insurance plan, simplify your health care with a low cash price from BestPriceMRI.com. Pay with cash, your debit card, or any line of credit and start saving on your next MRI today. What If I Don’t Have Any Health Insurance? No sweat. We implemented our cash pricing system to help community members pay for the imaging procedures that are crucial to their health, no matter what sort of insurance they have — including none at all. Our cash pricing makes MRIs affordable for patients with excellent insurance, high premiums, a high-deductible plan, or a complete lack of coverage. No matter how you pay for health care, you’ll find the same low prices from BestPriceMRI.com. How Does BestPriceMRI.com Help Me Find Such Low Prices for an MRI? BestPriceMRI.com operates an extensive network of proven imaging facilities in major metropolitan areas. This allows us to negotiate a cash price that’s fair for the consumer and attractive to the provider. Individuals often feel powerless in today’s health care system, but BestPriceMRI.com puts the control in your hands. We create partnerships that offer a high standard of quality at a lower price. Take ownership of your health care by shopping around, starting with our free transparent pricing tool. Which Facilities Are In the BestPriceMRI.com Network? BestPriceMRI.com partners with the exact same imaging facilities that hospitals use. Let others pay a premium for these qualified technicians and radiologists, as well as the most cutting-edge imaging equipment available. Through BestPriceMRI.com’s negotiated cash prices, you’ll enjoy expert health care without the random price fluctuations common to the industry. We offer comprehensive MRI, CAT scan, X-ray, arthrogram, ultrasound, and mammogram services across a growing number of states. Click here to find guaranteed prices in your area, or call our scheduling team at 888-322-7785 to book your appointment right away. You can even schedule your procedure by email. Just drop us a note at [email protected] or visit our contact page to find an affordable MRI today.